With great ties comes great responsibility. Whether you wear ties everyday, or you save them for special occasions – your neckwear needs to be in top condition if it’s going to give your outfit that sharp finishing touch. Looking after your ties is simple once you get used to how to properly store them and how to deal with any stains or wrinkles on the fabric. 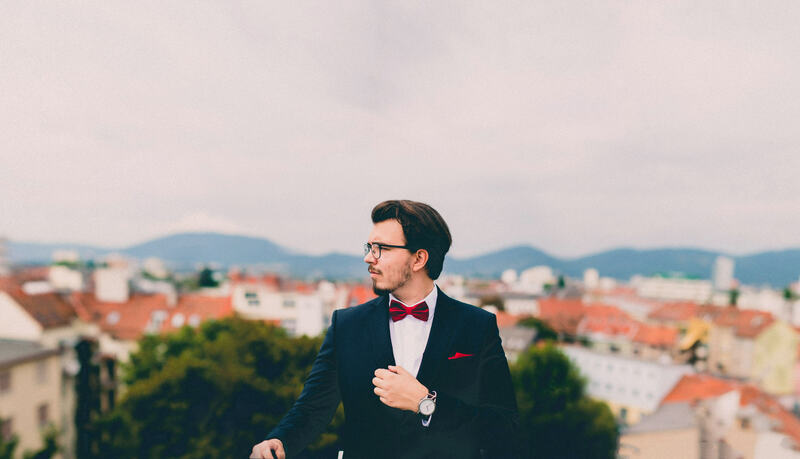 At Ties R Us we’ve decided to put together an easy guide to getting the most out of your neckwear, with easy to follow tips that will ensure you’re never caught short for an event again. 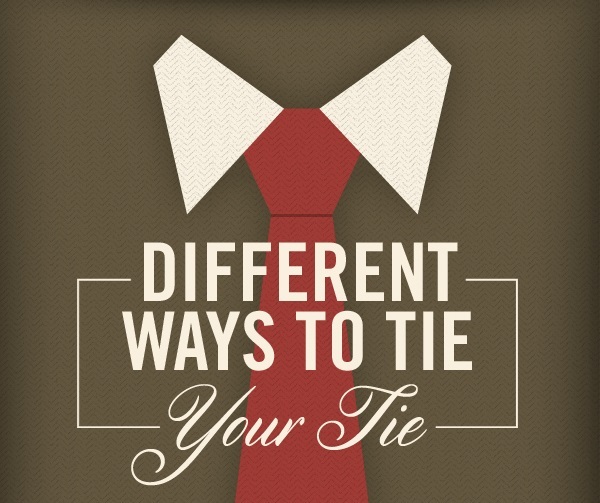 Let’s take a look at some of the most common tie problems we’ve all faced! There are two ways that you can store your ties. The best way to hang ties is draped over a tie rack or coat hanger. By hanging your ties up this way after use, any wrinkles in the tie should drop out naturally after a couple of days. You should always unknot your ties before you hang them up, this way they retain their shape and you avoid any permanent creases. Another way to ensure your ties stay in shape is by rolling them loosely and storing them in a drawer, or investing in a specially designed tie box. This method is suitable for most ties, especially knit ties as they can be stretched when hung up. One of the most common issues you will face as a tie wearer is how to get rid of wrinkles in the fabric. If you have time, leave the tie on it’s tie rack or coat hanger overnight. This should naturally get rid of light wrinkles. If the wrinkle is a little more stubborn, roll up the tie (narrow end first) and place in a box or drawer for a day. If there’s no way that wrinkle is going to come out naturally, the best way to tackle the problem is using a steamer OR the steam function on your iron. Do not just run the iron over the fabric as this could cause irreparable damage – especially to a delicate tie. Accidents happen. Whether you’ve managed to catch half of your office lunch on the fabric of your tie, or an evening out has left your tie looking worse for wear, stains aren’t the end of the world. 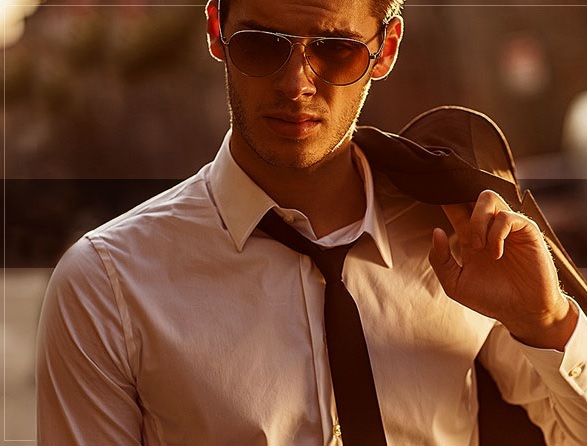 The best way to tackle a stain on a tie is by knowing exactly what you’re up against. If your stain is oil based, try talcum powder! Blot as much of the stain as possible with a cloth napkin and cover the stain with talcum powder before leaving the tie flat on a surface for 12-24 hours. The powder should lift the stain from the tie but it could take a few tries! If the stain is food based, try and remove as much possible from the stain by gently using a knife and scraping it off. Once the food has been removed, blot the stain using a cloth napkin soaked in water. Wine stains are some of the most common tie problems, if you’ve been drinking red wine – place the tie on a flat surface and cover with table salt. The salt should absorb the wine but if the stain remains you may need to visit the dry cleaner! White or rose wine is a little easier to remove, especially if you’ve caught it early! Head to the bathroom and dry the tie under the hand dryer, this should stop the clear liquid from staining. For more serious stains, or ones that you haven’t realised were there until you need the tie for an event – you may need to invest in a mild cleaning product to give your efforts an extra boost. If all else fails, take the tie to a dry cleaner. 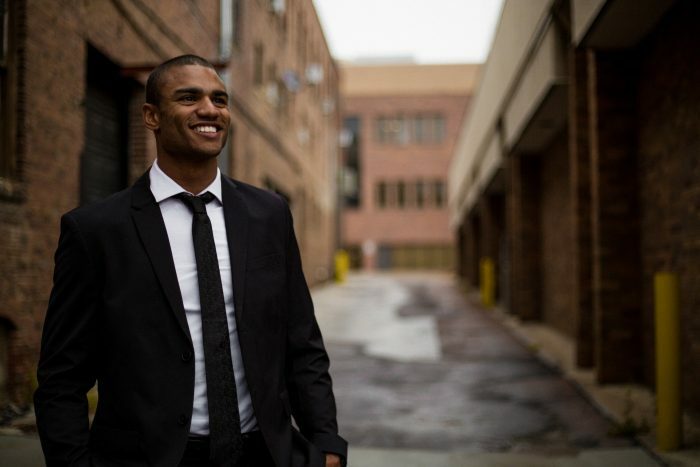 Remember, when cleaning ties you should BLOT not WIPE the stain to avoid damaging the fabric and making it worse. It also goes without saying, (but we will say it anyway) stay away from the washing machine!